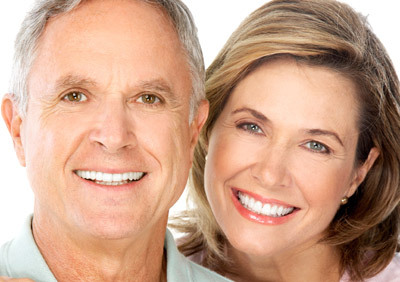 variety of factors, different dental specialists may help with your dental care. consider your personal financial investment in each treatment option as some insurance companies provide limited or no coverage. Each patient is unique, and it is not possible for us to discuss every option and every contingency for treatment outcome. This website section is intended to help you understand the general treatment options available to you. If your specific treatment options are not clear, please contact us. We will be happy to answer any questions you have about your dental care.